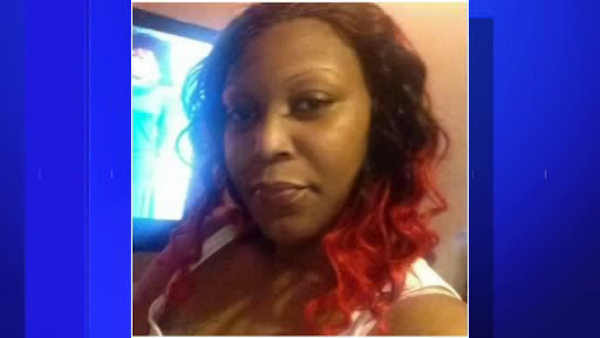 YONKERS (WABC) -- A Mount Vernon woman was sentenced to 25 years in prison Tuesday for intentionally running over another woman in a dispute over a man. Carla Scott, 34, was convicted of manslaughter and leaving the scene of an accident after using her Mercedes to ram her rival, Glynis Pinto, around 5:30 p.m. on April 18, 2015. When Pinto was sprawled over the hood, prosecutors said Scott started forward again, throwing Pinto to the ground and then driving over her. Pinto sustained multiple fractures and internal injuries, causing her death. Police said that the suspect laid in wait in her car, which was running, for over an hour on Warburton Avenue, until Pinto stepped in front of the vehicle. According to friends, the two women were known to each other and had a long-running feud over a man who the victim used to be involved with but was then dating the suspect. The drama played out publicly on Facebook, and Scott even posted an expletive-filled rant before her arrest. Part of it read: "Y'all fake threats mean nothing to me. I'm never scared, but jump out there and you will be dealt with accordingly."